MOTIVATED SELLER!!! MUST SELL!! 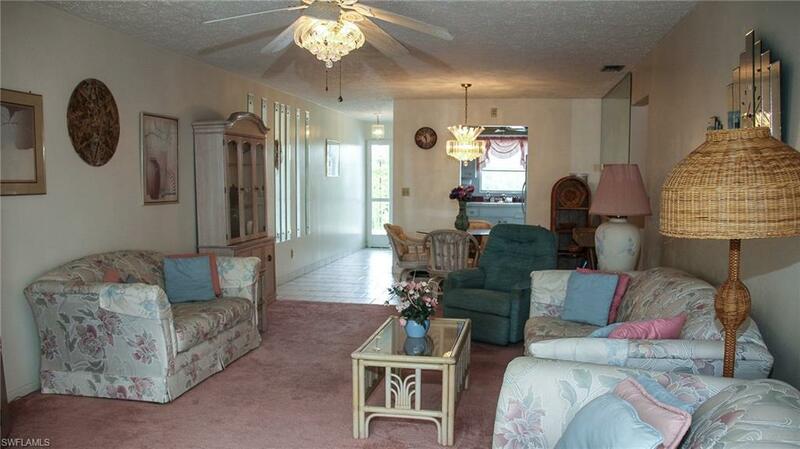 Rare spacious gulf access condo with your very own deeded dock and boat lift! 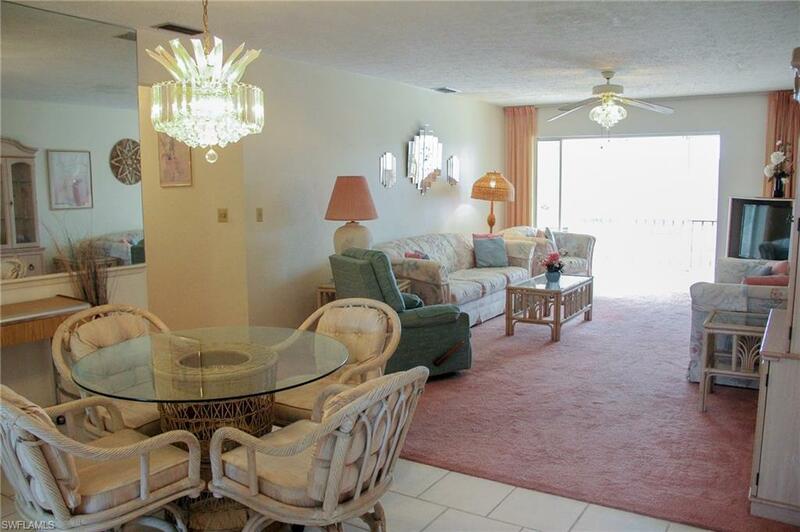 Conveniently located in SE Cape Coral, this condo overlooks the large pool and canal. 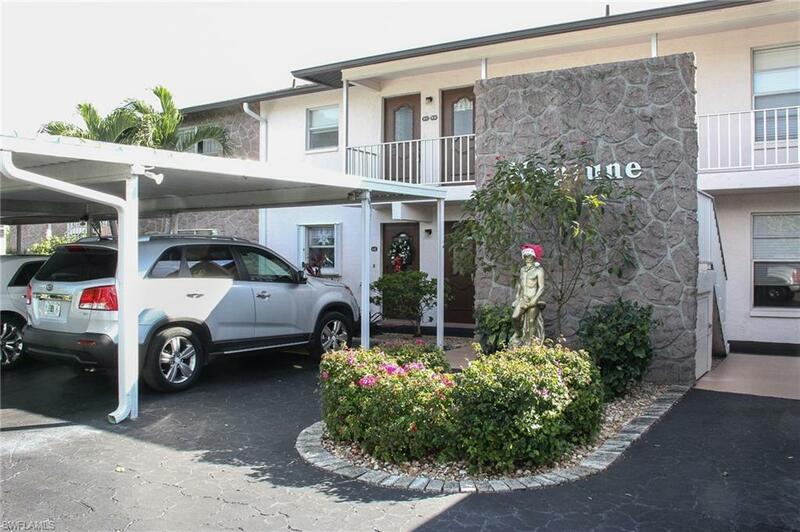 Turnkey... With great view from almost every room. Great for a winter retreat or year round living. Building was repiped and a new roof was put on just a few years ago. Call today to schedule your private showing! 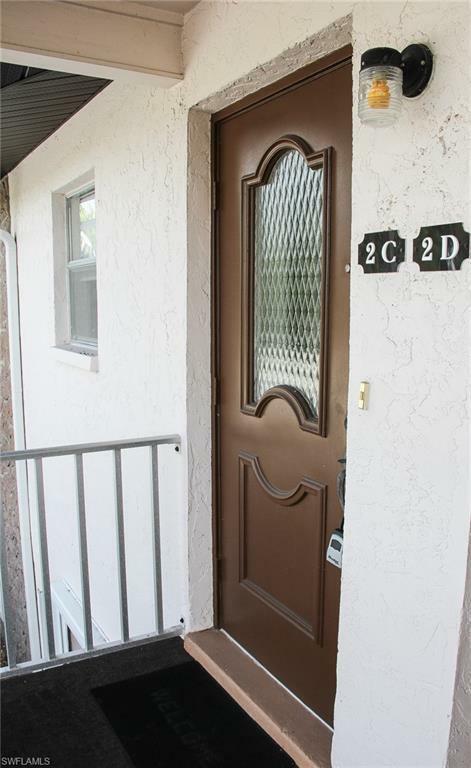 Listing courtesy of Danielle Meady of John R. Wood Properties.